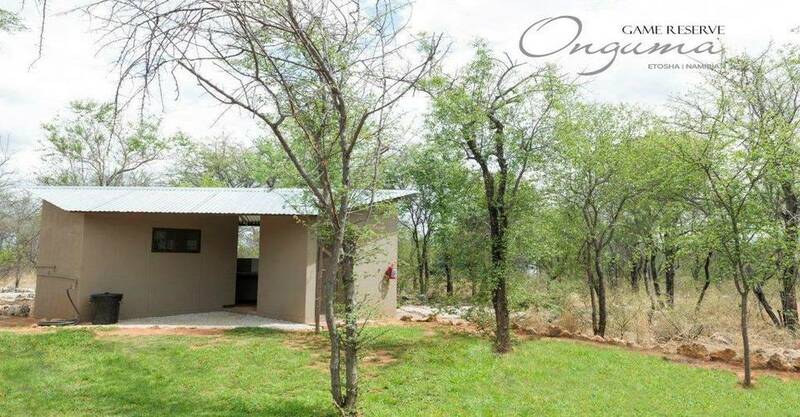 Onguma Campsites inside the Onguma Game Reserve has two campsites namely Onguma Tamboti & Onguma Leadwood Campsites. Onguma Tamboti has 15 campsites while Onguma Leadwood has six sites. 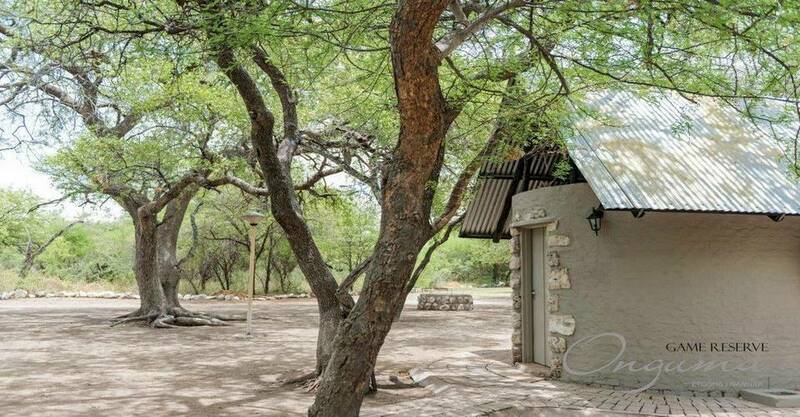 Each campground has a private bathroom with a shower, toilet as well as a power point. The campsites are clean and have a great location. Onguma Leadwood has access to the Onguma Bush Camp facilities. 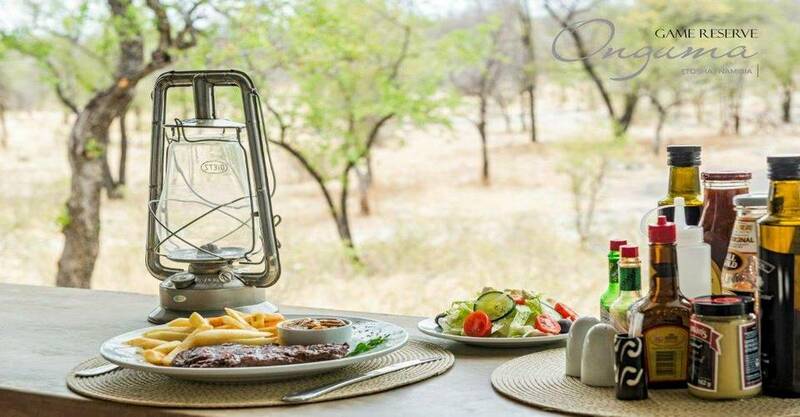 You can also arrange meals with the Onguma Bush Camp restaurant. Campers need to bring their foodstuffs as there is no shop on the premises. Campers at Onguma Tamboti have access to a small kiosk where you can buy some essentials. There is also an Ala Carte restaurant where you can enjoy a hearty meal overlooking the watering hole. Leadwood Campsite – 6 campsites. Tamboti Campsite – 15 campsites. The campsite can accommodate a maximum of 4 people per site. Each site has a private bathroom with a shower and toilet. There is a Powerpoint at each site. The staff cleans the Campsites daily. Leadwood Campsite has a fence and adults need to supervise their children at all times. Swimming pool available at Onguma Bush Camp. Meals need to be booked upon arrival at the reception to avaoid disappointment. Restaurant has an Ala Carte menu. These Onguma Campsites are clean and very neat. Onguma is known for its pristine cleanliness and neatness. It is the perfect camp for those travelers that enjoy uncrowded places and camping within nature. The advantage is the game reserve of Onguma. You can view animals from your campsites. Onguma campsites come highly recommended. It is advised to book well in advance over the holiday season. 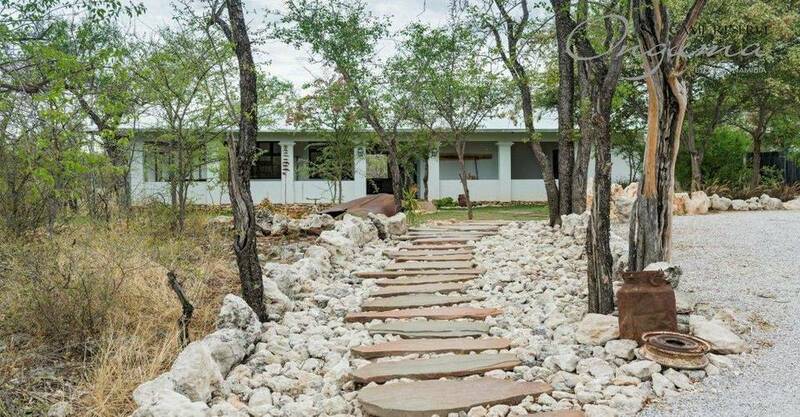 The Onguma campsites is a perfect option when you seek a more private experience when visiting the Etosha national park. Our team recommends Onguma for travelers that prefer less populated campsites.